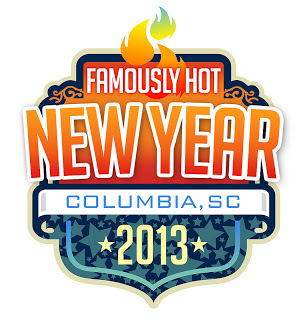 Ring in 2013 in The New Southern Hotspot -- Columbia, SC. This year&apos;s Famously Hot New Year celebration - where Times Square meets true, Southern hospitality - features pop rockers The Wallflowers, rap legend and beat-boxing innovator Biz Markie, R&B group Atlantic Starr and local acts like the Reggie Sullivan Band and Terence Young. Grab your friends and celebrate New Year&apos;s Eve in front of the South Carolina State House as South Carolinians show you how to have a &apos;shaggin&apos; good time. The party will be centered on Main Street, between Gervais and Lady streets. Stop by "Resolution Row" off Lady street to share your proposed resolutions for 2013. Then, head down to "The Zone" for college football live viewing and radio. Food and beverage vendors will be at multiple locations up and down Main. Great music, good eats and merry folk await you at this year&apos;s celebratory countdown into 2013. Songs like The Wallflowers&apos; &apos;One Headlight&apos; and Atlantic Starr&apos;s &apos;Always&apos; play down Columbia&apos;s Main Street where thousands will gather to celebrate the beginning to a new year together. While "The Biz," aka Mr. &apos;Just a Friend&apos; Markie won&apos;t perform his legendary hit onstage, fans can find him manning the turn tables as everyone boogies the night away. Don&apos;t forget to book your room early! 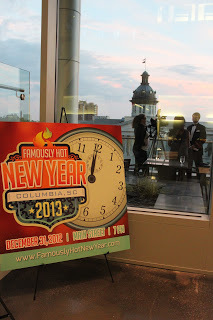 Columbia, SC&apos;s hotels are offering Famously Hot New Year&apos;s packages to let you ring in the New Year in >New Year&apos;s hotel offers page. Tickets and registration for the second annual Famously Hot New Year celebration are available online -- it&apos;s free for general admission but the event also offers premium ticket packages. View the official ticketing page for more information about VIP admission. Want to save some dough on those VIP tickets? Check out this famously hot Living Social for a discount. For more information, keep up with the latest from the Famously Hot New Year through their website, facebook and twitter. 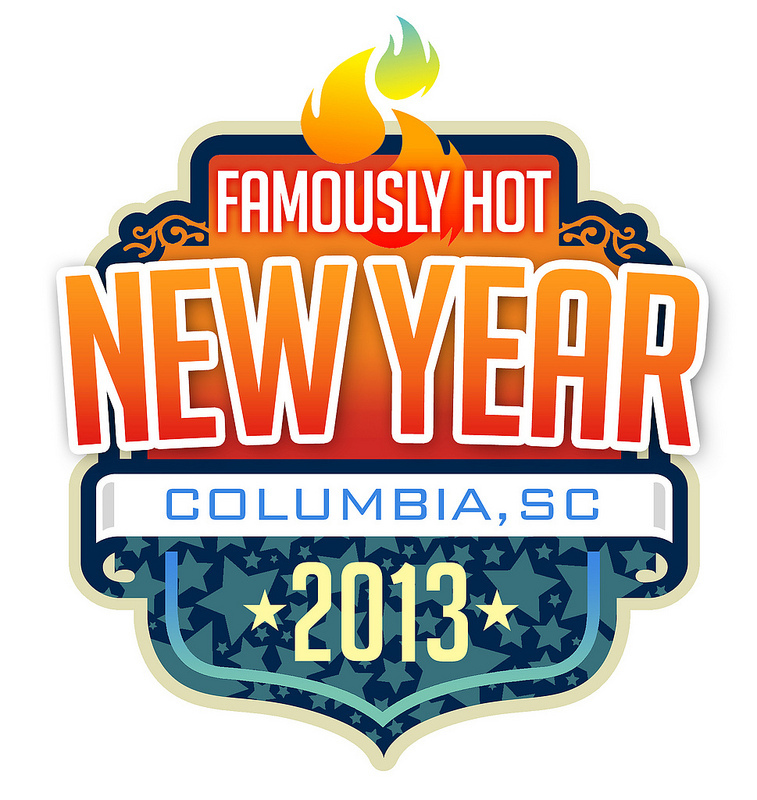 Browse more events, restaurants or hotels in Columbia through our official website. Drop us a line on facebook or twitter if you have any questions.